So you’re in charge of planning the perfect “Birthday party to remember”? Las Vegas is the perfect place for a birthday party celebration. Our Las Vegas Birthday Party Packages are here to make it easy. With so many attractions, shows, restaurants & tons of amazing nightclubs to choose from, there are plenty of special ways to celebrate a special birthday party. Not sure where to start? 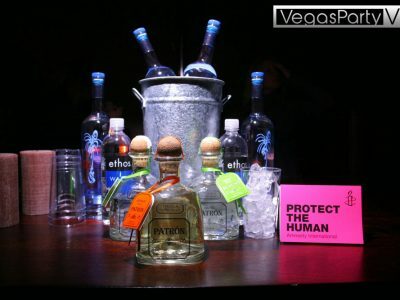 Don’t worry, Vegas Party VIP is here to help. 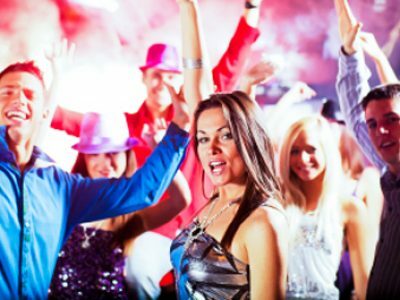 It’s time to plan a fun 21st birthday, filled with youthful adventures, riding in limos & partying until the sun comes up at the hottest Las Vegas nightclubs. 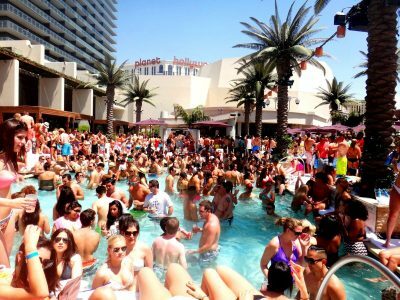 Or maybe you’re thinking about spending your ‘Dirty 30′ birthday party at one of the many Las Vegas day-clubs & pool parties. 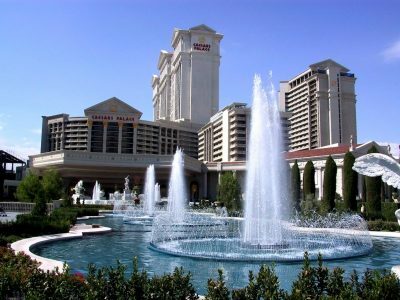 Perhaps you’re planning a 40th or 50th birthday party celebration & want to included the finest hotels, gourmet restaurants, luxury transportation, viewing some of the most entertaining shows Las Vegas has to offer. 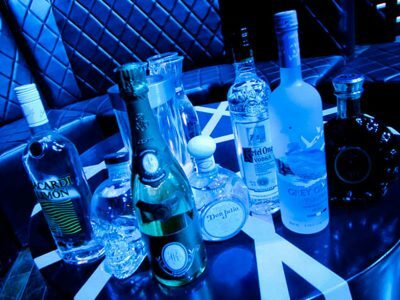 No matter what your birthday party budget or group size is, Vegas Party VIP is here to make sure your birthday party weekend is special. We plan numerous successful birthday celebrations of all sizes every year, and we’re here to assist you in creating and planning the best birthday party possible. Our knowledgeable VIP Hosts know Las Vegas and can give you some great VIP birthday party ideas, and assist you in planning fun events for this very special birthday party celebration. Let’s make this birthday trip a big hit with everyone! We’re here to take the headache out of planning special events so you can sit back and enjoy the party with friends and family. Take a look at some of our amazing Yelp reviews. Browse some of our most popular Birthday Packages below. Don’t see exactly what you’re looking for? Just fill out a Custom Package form and a VIP Host contact you directly.